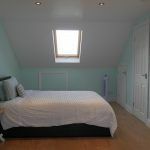 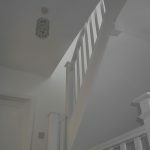 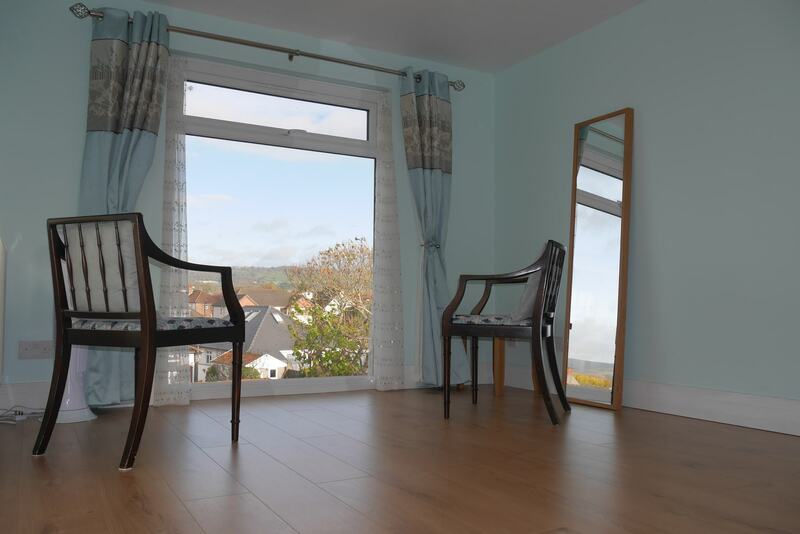 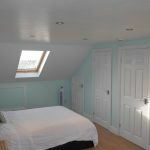 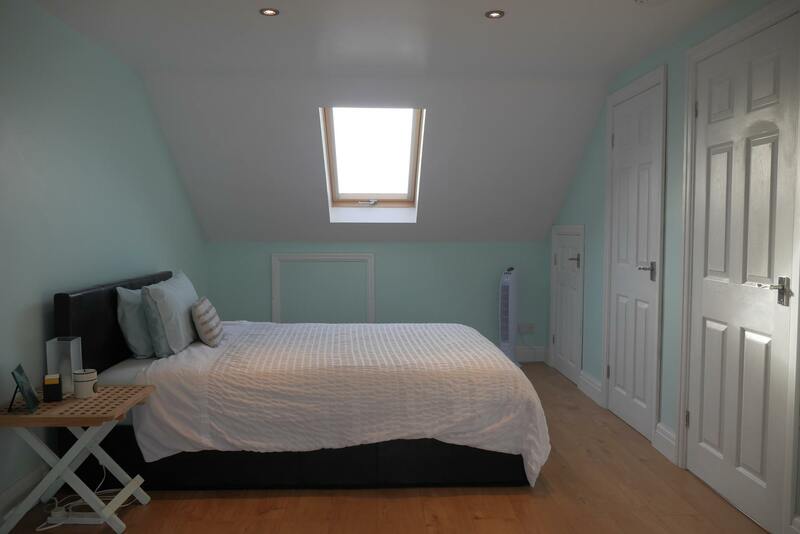 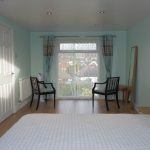 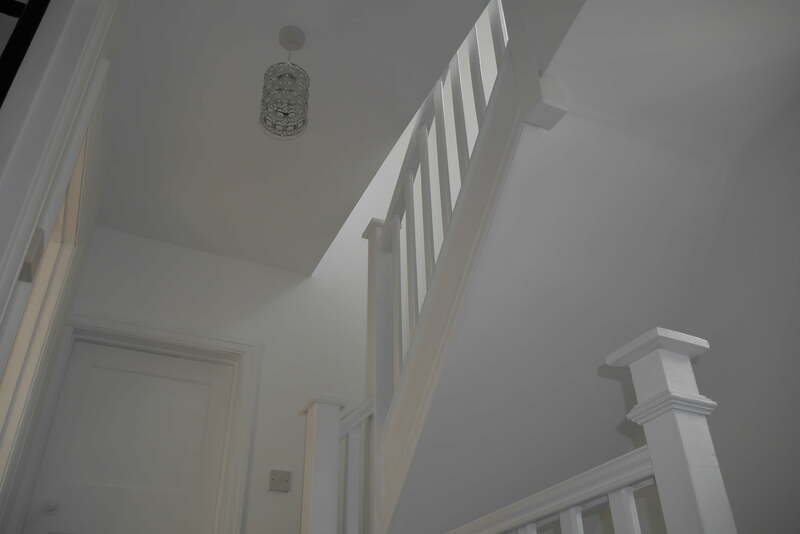 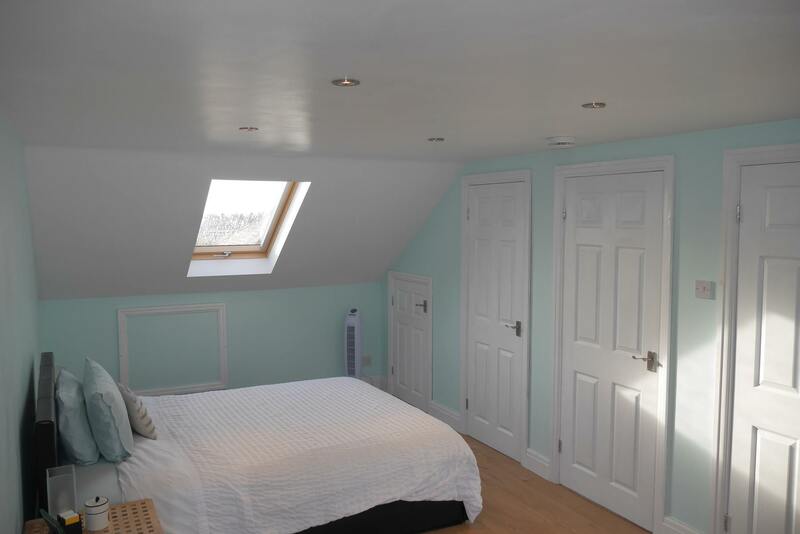 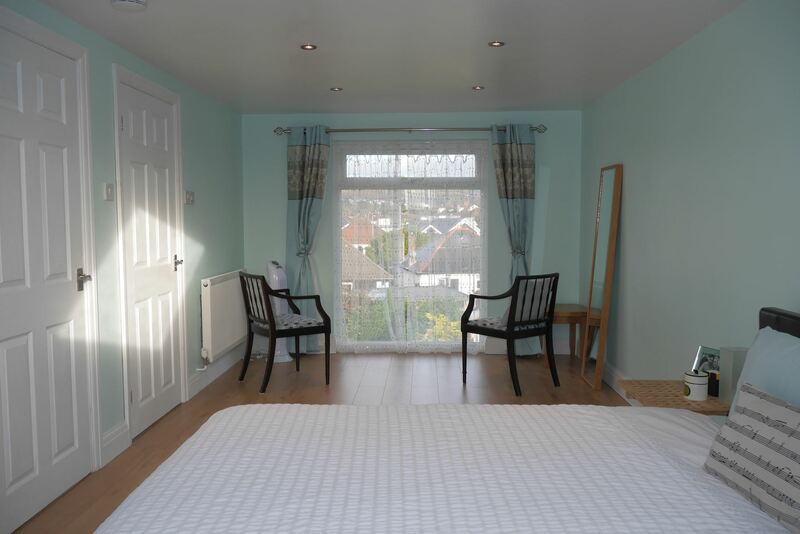 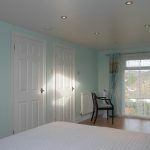 Loft conversion into a large master bedroom with floor to ceiling feature window. 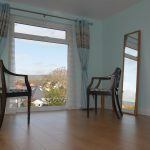 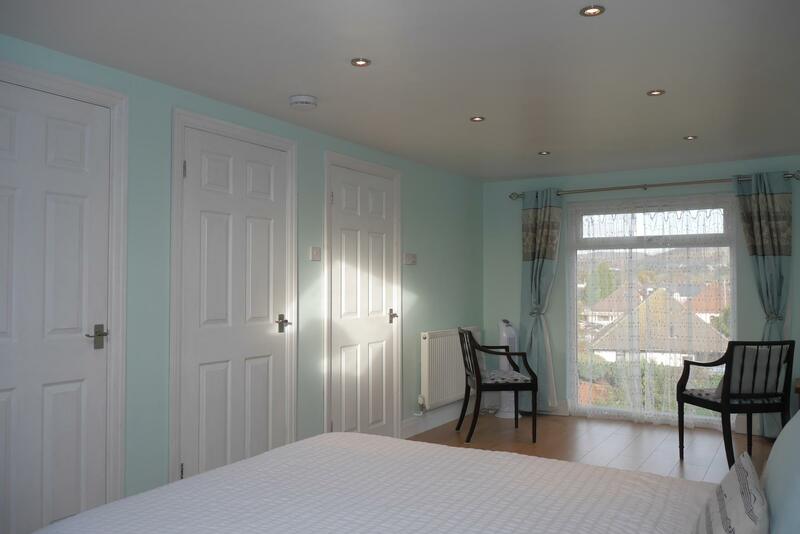 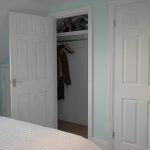 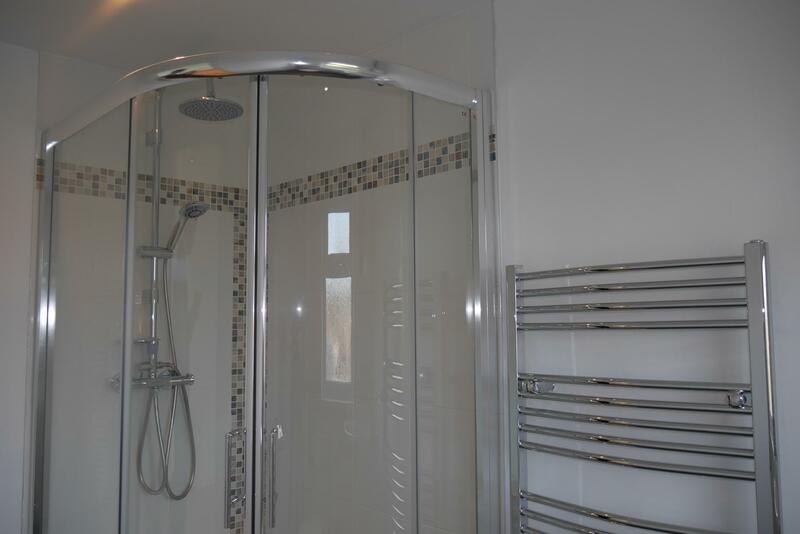 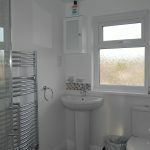 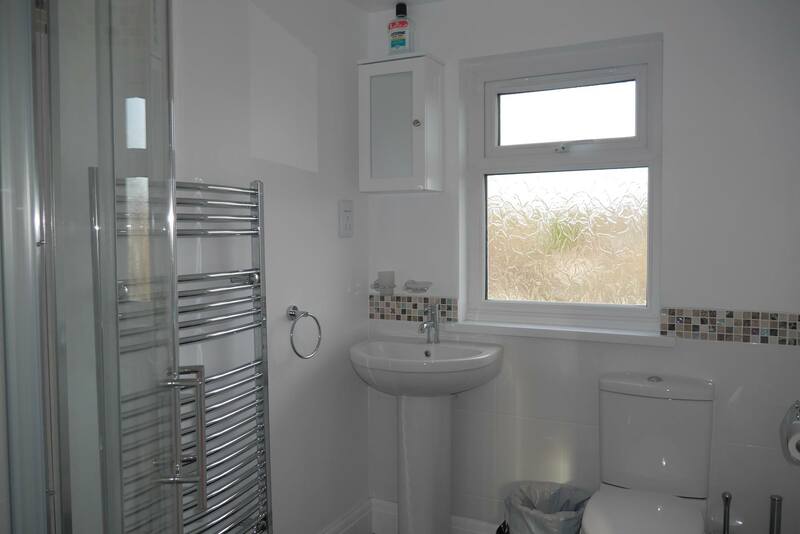 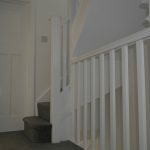 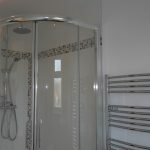 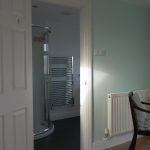 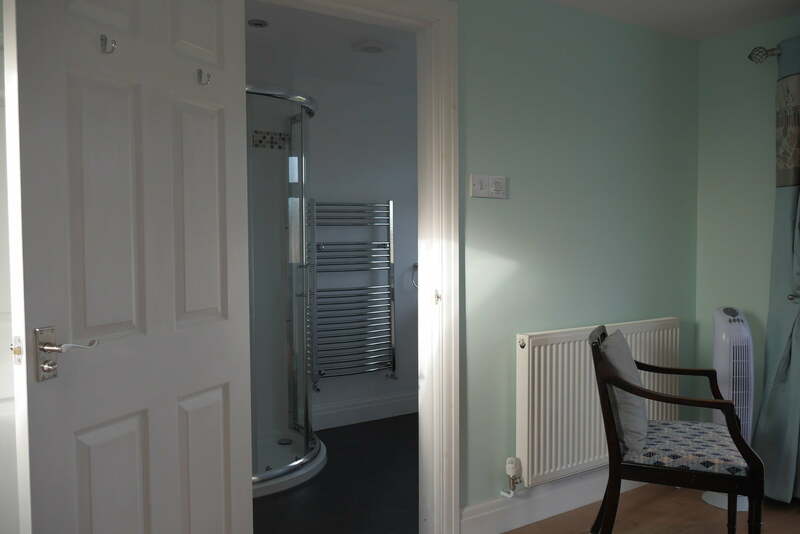 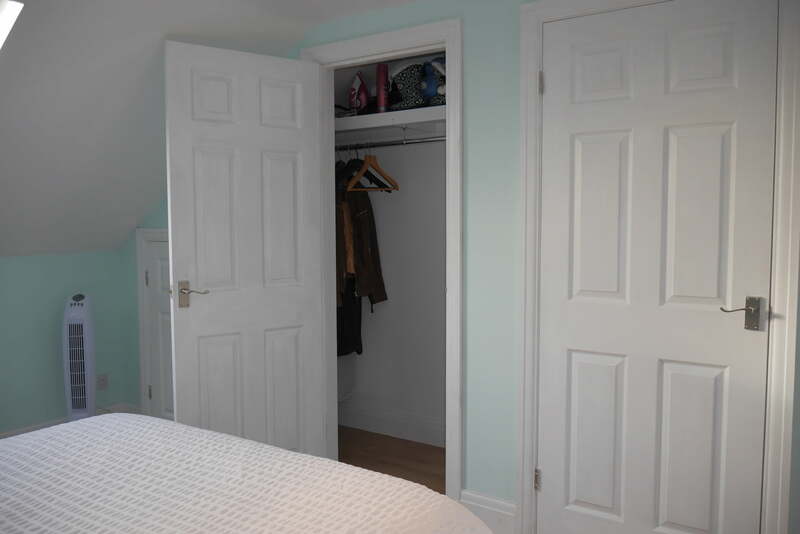 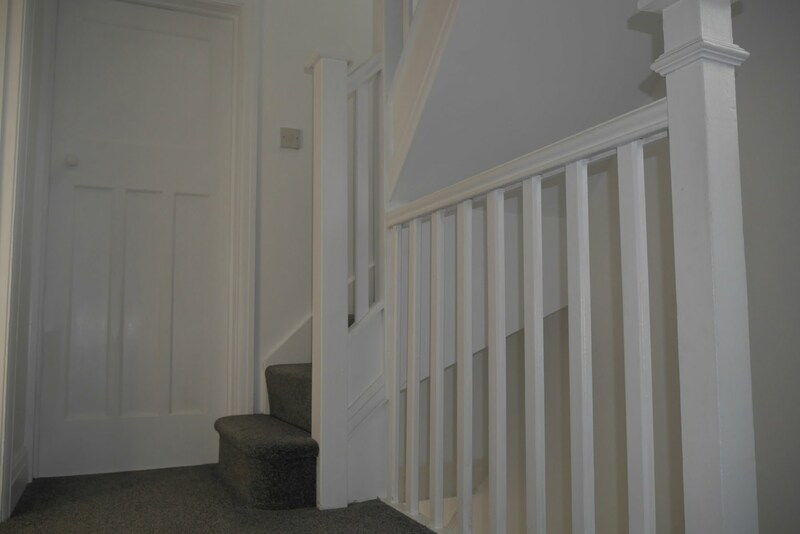 Fully fitted en-suite and wardrobe. 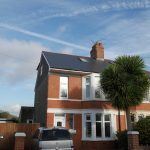 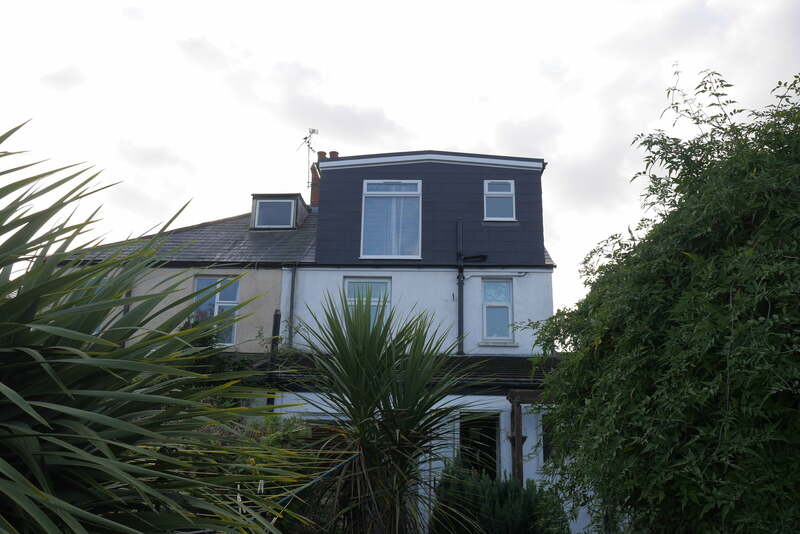 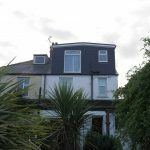 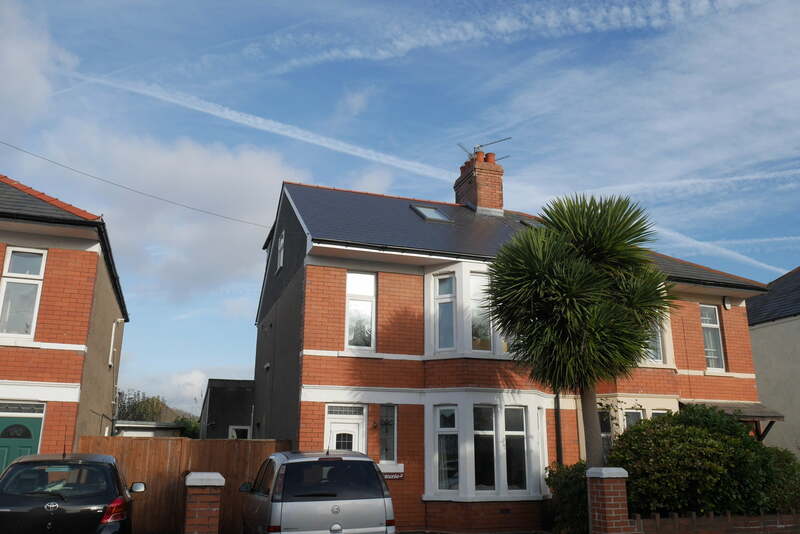 Roof extended from hip to gable and a full width rear dormer to maximise the available space.